Carol graduated from St Mary’s Hospital in 1990. She then took on a rotational post which had established musculo-skeletal and orthopaedic placements for two years prior to focusing exclusively on outpatients, sports injuries and hydrotherapy. 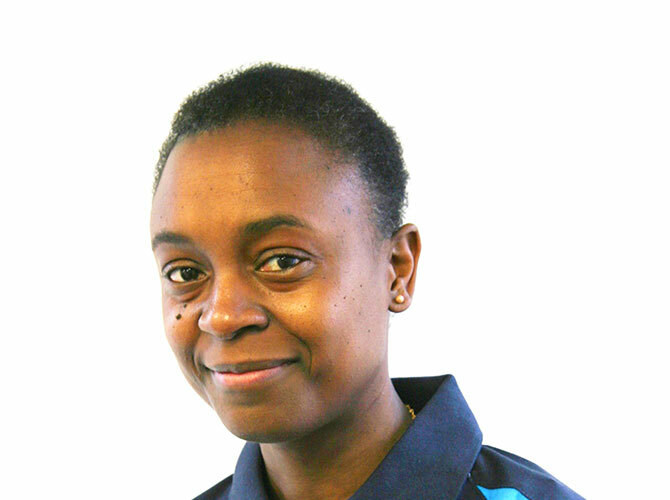 Carol has worked in a variety of London NHS Hospitals and also in Private Outpatient & Sport Injury Clinics. She completed an MSc in Neuro-Musculoskeletal Rehabilitation at the University College London in 1997. Carol’s continuing work at Charing Cross Hospital as an Orthopaedic Physiotherapy Practitioner helps her to continually develop her musculoskeletal expertise and introduces a current update to NHS practice. Her clinical specialist areas include spinal conditions, lower limb and sports injuries, primarily running injuries. After extensive assessment she incorporates rehabilitation and Pilates programmes into her clinical practice. Carol is a keen runner & dancer.